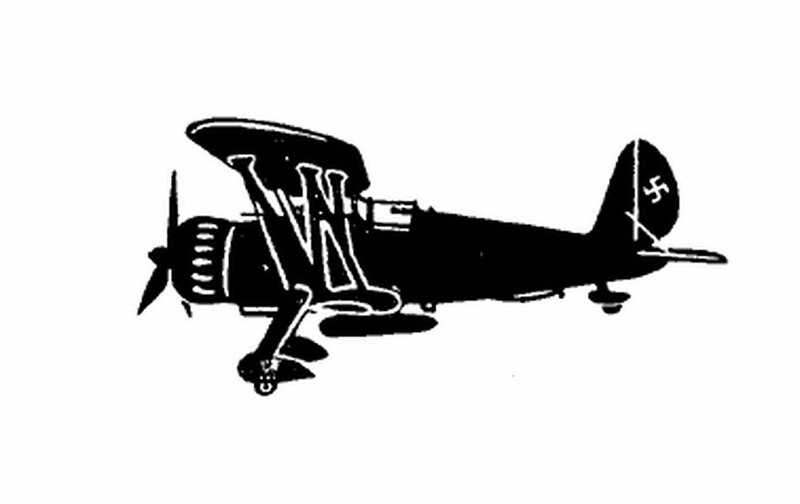 Here we see a plan of the left plan of the Arado Ar 197, showing the general layout of the aircraft. The Arado Ar 197 was similar to the Ar 68 fighter, but was meant for use from the aircraft carriers Graf Zeppelin and Peter Strasser. It only reached the prototype stage. An auxiliary fuel tank is carried below the fuselage.